MOVE IN NOW!! Beautiful New Single Family Home on a Large Homesite, backing to trees!! 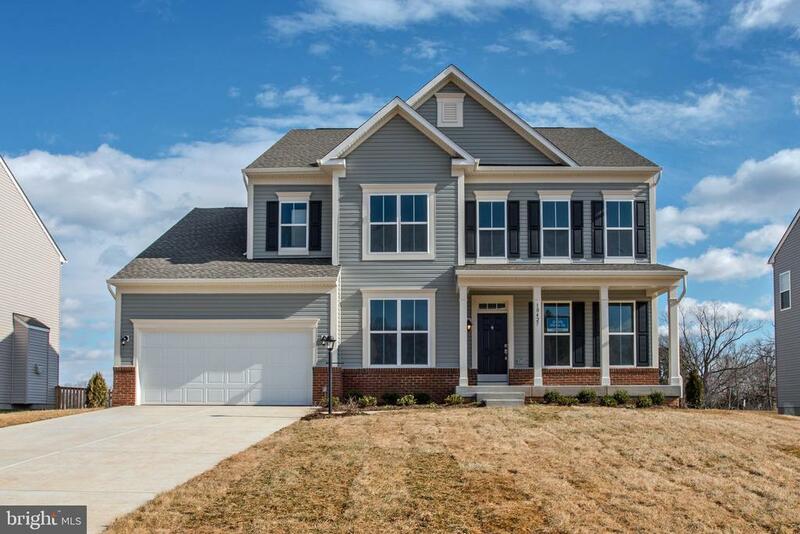 Front Porch, Fully Finished Basement, Gourmet Kitchen with Stainless Steel Appliances, Hardwood Floors, Granite Countertops, and more! !